Celtic hope to seal their spot in the Champions League group stage as they visit Astana at Astana Arena in the second leg of their qualifying playoff match. 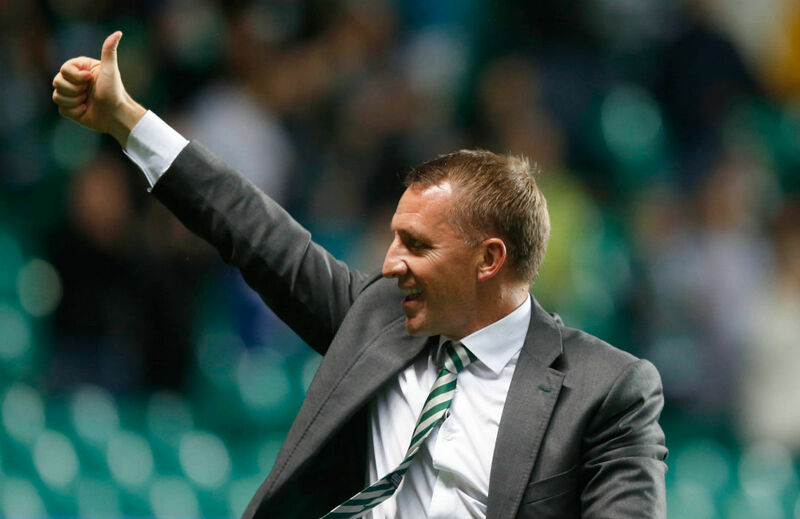 Brendan Rodgers’ men are favoured to beat the Kazakh club at 2.68 in Nextbet since the Scottish champions are expected to field the same XI that won the opening leg 5-0 at Celtic Park in Glasgow. “It’s a tough game for us no matter what the lead is,” said Rodgers, who rested six key players in their 2-0 win over Kilmarnock in the Scottish Premiership at the weekend, including Scott Sinclair, Jozo Simunovic and Leigh Griffiths. Astana are not far in the betting as there is a chance that Celtic will play to preserve and not increase the big lead. The Kazakh club won four of their last five matches at home, and held the Celtics to a 1-1 draw when they faced each other in the same competition last year. Celtic’s Sinclair, who scored a double in the first leg, is expected to lead the attack as the 28-year-old former Aston Villa midfielder had a hand in five of Celtic’s 12 goals in this qualifying campaign. Griffiths, who had two assists in the first leg, is also expected to score as the Scotland international scored four goals in Celtic’s last five fixtures.